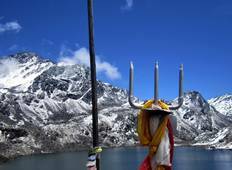 Find the right tour for you through Gosaikunda. We've got 9 tours going to Gosaikunda, starting from just 5 days in length, and the longest tour is 17 days. The most popular month to go is May, which has the most number of tour departures. 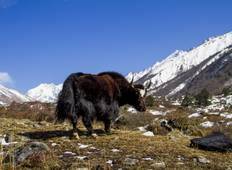 Himalayan Scenery Treks And Expedition Pvt. Ltd.
"It was really a great experience to gosaikunda. I really enjoyed the trek. Thank..."
"Two Thumbs up to Aj and Team !! Recently Hiked all the way to Gosaikunda, absolutely..."